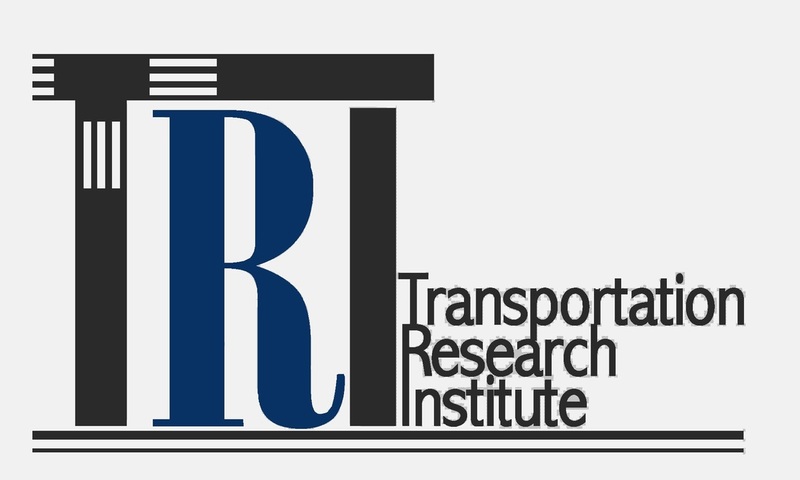 Dr. Paleti has been selected as a fellow for the 2016 Chan Wui & Yunyin Rising Star Workshop on 'Mobility and Telecommunications' organized by Transportation Research Board for Early Career Professionals. 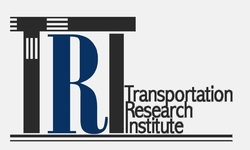 The primary intent of the workshop is to convene top researchers to explore the nexus between transportation and telecommunications. ​The announcement reads: "Paleti Rajesh Paleti with the Old Dominion University – a well-regarded researcher in the area of travel behavior analysis using statistical and econometric modeling methods on data obtained from traditional as well innovative sources including surveys, smartphones, Bluetooth and GPS technologies, and probe-vehicles. He has experience in industry and in academia that will add a unique perspective to the workshop. "